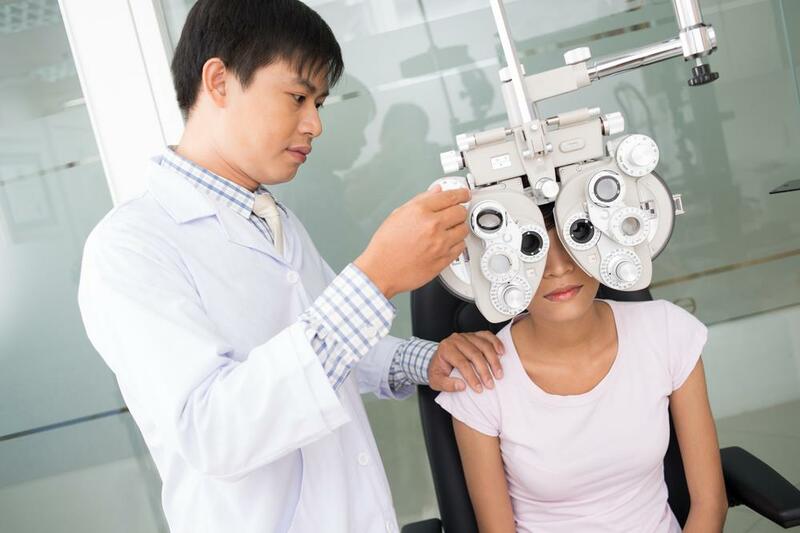 Learn more about community health centers (CHCs) and their opportunities for optometrists. Eye and vision conditions do not discriminate, but what happens if a patient is uninsured or underinsured and in need of affordable eye care? Enter community health centers, a safety net of sorts. These government-funded facilities are resources for low-income individuals who need affordable care regardless of ability to pay. While they have been around for more than five decades, community health centers are more relevant than ever. 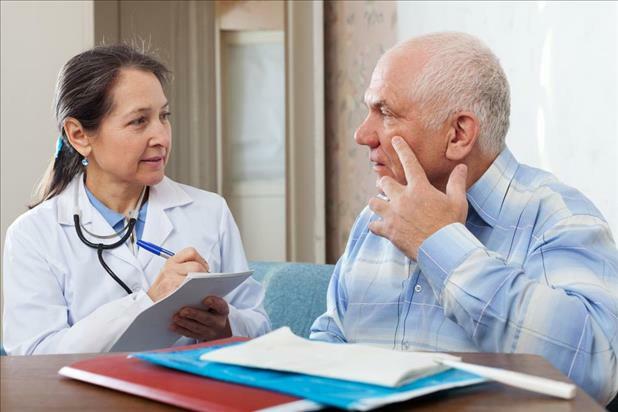 According to data from the National Association of Community Health Centers (NACHC), the number of patients seeking care from a community health center rose more than 60% between the period between 2005 and 2014. What’s more, patient visits climbed by more than 60% over the same period, according to the NACHC. What are Community Health Clinics? Community health clinics are located in urban and rural areas, by design. In this way, care comes to them, instead of the traditional healthcare model where patients may have to travel far for an appointment. There’s more to accessing healthcare than having health insurance. The patient’s ability to travel can enter the equation, too. They might not have a reliable vehicle or can’t afford the gas or bus fare. “Provide highly efficient and cost-effective care, generating $24 billion in savings for the health care system annually. Increase access to timely primary care, playing a role in reducing costly, avoidable emergency department (ED) visits and hospital stays. The average cost for a health center medical visit was less than one-sixth the average cost of an ED visit in 2012. Deliver a broad array of primary and preventive care services, including screening, diagnosis, and management of chronic illnesses such as diabetes, asthma, heart and lung disease, depression, cancer, and HIV/AIDS. Reduce mortality, health disparities, and risk of low birth weight with the care they deliver. All of this paints a picture of great need—and opportunity for CHC optometrists. 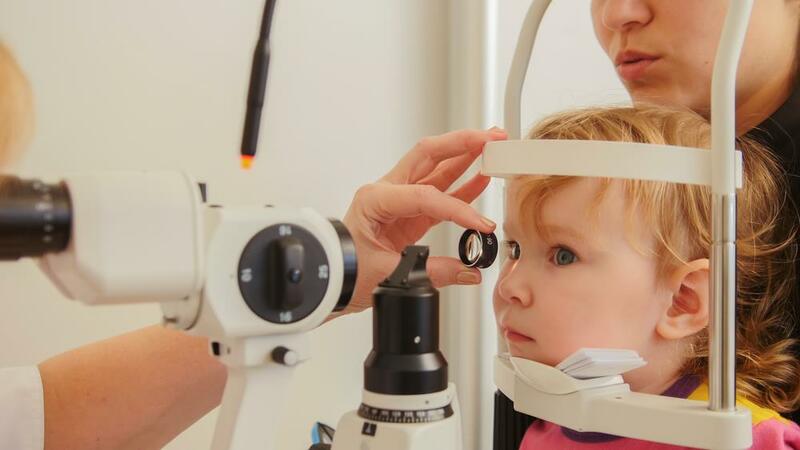 As demand has increased, the number of doctors of optometry working at community health clinics has increased alongside it. The work can be very fulfilling and help CHC optometrists grow professionally. Doctors there have an opportunity to help the most vulnerable people and make an impact in their community by treating and preventing conditions. No patient is ever turned away at a CHC. Plus, you have the chance to be part of a multidisciplinary approach. That’s because, in addition to healthcare, many facilities offer services as child care, case management, home delivery of meals, housing, and nutrition education. While the work has its share of rewarding moments, it can be challenging because eye care is underrepresented at these centers, according to Gary Chu, O.D. He cited data that showed physicians provided the full-time equivalency (FTE) of 10,733.7 doctors in 2013. That compares that to an FTE of 3,379.4 for dentists and 359.7 for vision care providers. Also, according to the same data, general primary medical care was provided at 100% of the centers nationwide. Only about 1 in 5 centers provided vision services. So, how can doctors of optometry move the needle? Beyond employment, you can do things like lobby for the cause to state officials, work with your state optometry association, and volunteer at community health clinics.